Between 3-5% of global GDP is laundered annually and this is set to increase along with US$ billion fines for non-compliance. However, budgets for financial crime mitigation are limited. But there is a way of protecting yourself and profiting. 91% of financial institutions believe that ‘customer data is a bank’s most valuable asset’; a $1.6 trillion opportunity. Financial crime data holds the key, having the right solution unlocks it! The Financial Crime product family is a range of highly efficient and effective analytical modules, which quickly identify the likelihood that a financial crime has occurred. They have been designed to provide banks with a range of fully automated financial crime mitigation solutions (while also supporting the ability for manual work around), that ensure minimal impact on their customers. The advanced range give banks the reassurance of accurate and intelligent behavioural analysis tools that guard, in part, against the growing impact of financial crime mitigation breaches including fines, prison and poor PR. Seamlessly fitting with any banking architectures, connectors for any Core Banking, database, operating system or network device used in banks. The products also have real-time auditing interfaces, allowing banks to easily view all detected activities at any time. 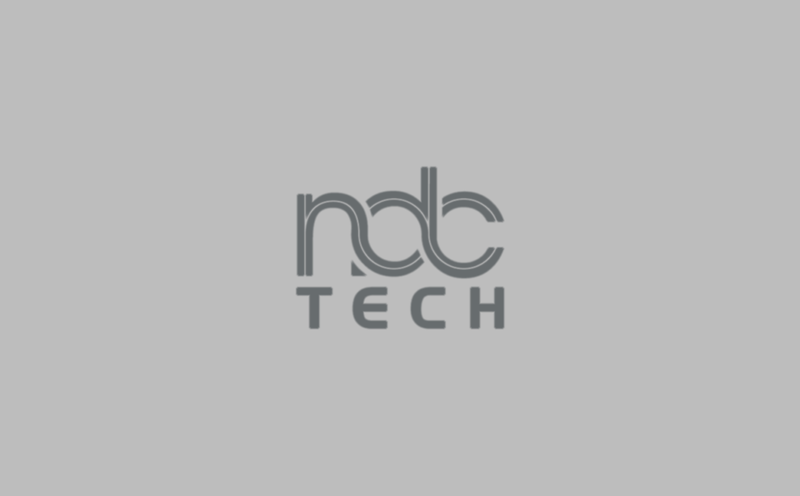 NdcTech helps banks and financial institutions combat fraud, answer regulatory demands and save on operational costs with expert consultants and cutting-edge technology. A uniquely flexible range of intelligent, versatile, solutions for financial institutions, large and small, to combat financial crime. In collaboration with our partners Temenos and NetGuardians we have created innovative platforms combining decades of financial crime mastery with cutting edge innovation. We are enthusiastic about raising the benchmarks of compliance and driving down the cost of compliance. Our platforms have been outlined to be reasonable to all organizations regardless of their size, industry sector or geographic location. Secure your ComplianceRegulatory compliance is essential for any financial organization. Make sure you are compliant at the best possible terms. Improve your costs.Manage risks better and enjoy process efficiencies for customer acceptance processes and for transactions between customers. Improve your decision making.Having real-time and visualized information can help you make the right decisions at the right time.